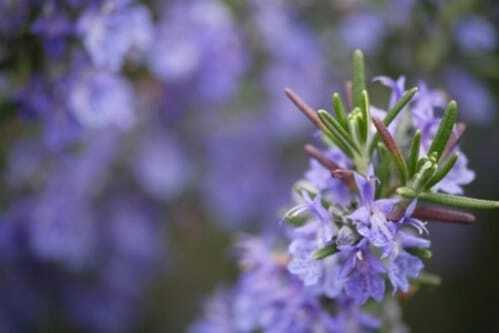 Home » Health » 14 Healing Herbs to Plant in Your Herb Garden – They’re Tasty and Medicinal! 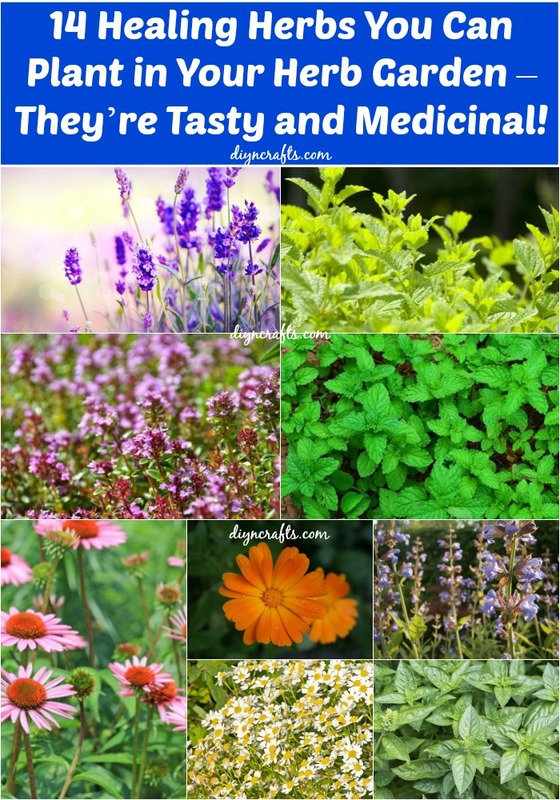 14 Healing Herbs to Plant in Your Herb Garden – They’re Tasty and Medicinal! If you’re planning on starting your own herb garden but aren’t quite sure what to plant, consider some of these varietals that not only taste delicious when incorporated in beverages and food, but that also have some fantastic healing abilities. Feeling a cold coming on? Feeling stressed? Upset stomach? In many cases you can actually eat your way to better mental and physical health. Of course, herbs can’t completely replace pharmaceuticals, but many studies have proven that certain herbs can treat a number of conditions, and if you’re growing them yourself, it certainly is a much cheaper option. If you’re wondering how/where to start we’ve already covered 18 diy herb gardening ideas here. We’re all familiar with chamomile tea, so apart from being able to brew your very own delicious tea, this anti-inflammatory herb can help with a whole range of issues, including headaches, stomach aches, muscle tension, sore throats, sleep difficulty and more. 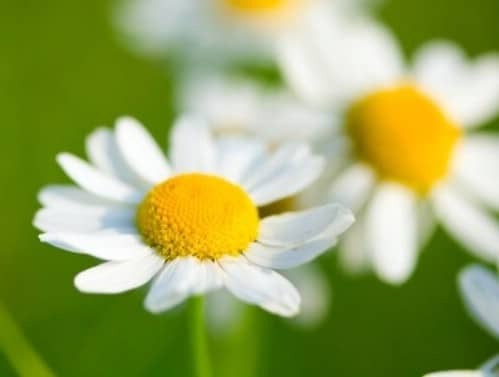 German chamomile is the most common variety, and despite its mild and delicate flavor, it is regarded as one of the most effective herbs in treating stress, anxiety, colic and infections in children. 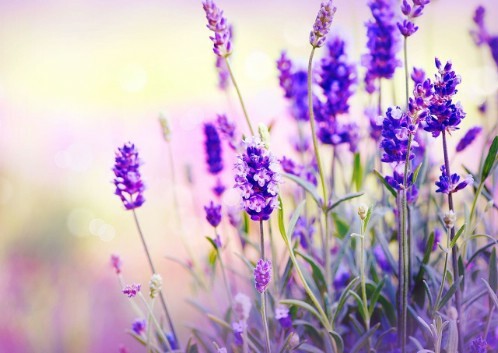 This beautiful herb is a favorite in aromatherapy and is most known for its antidepressant, relaxing and tension-easing properties – just the smell alone can calm you down. The fresh flowers can be eaten in salads, added to butter, baked into shortbread cookies, brewed in tea or infused in other drinks (like lemonade). If you’re suffering from stress, menstrual pain, sunburn or acne, you could even throw some in the bath, relax and enjoy the fragrant aromas and benefits. 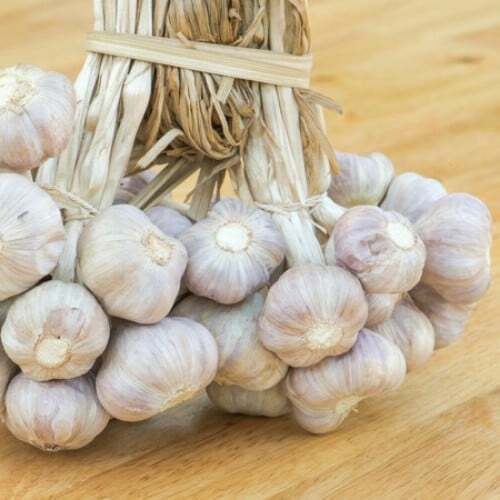 Garlic truly is one of the most powerful herbs and we’re lucky that it packs such a deliciously powerful punch when used in cooking. As one of the most antimicrobial plants, this pungent herb battles against bacteria and viruses and also helps fight off respiratory infections that lead to colds, flu, congestion and bronchitis. 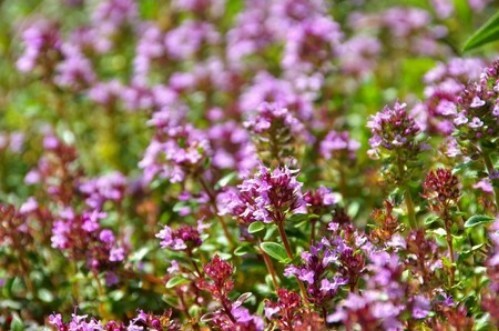 Thyme is hailed for its powerful antibacterial and antiseptic properties. It’s often brewed in tea (and combined with other teas) or can be gargled in order to soothe sore throats and coughs. This ancient cooking herb works well as a meat seasoning or infused in butter and tomato-based sauces. Peppermint is fantastic in relieving stomach cramps, nausea, gas and other digestive problems when brewed in tea. It also gives a deliciously tasty and refreshing flavor punch in salads, sauces and drinks (mojito anyone?). 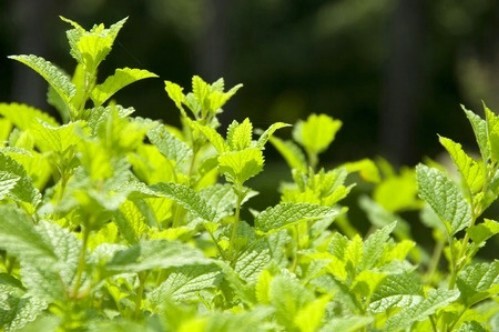 Lemon balm is a relative of mint – it has a similar taste and smell. It’s known as a very soothing herb, so some lemon balm tea or some leaves sprinkled in your salad could help with anxiety, insomnia and just promote overall tranquility. 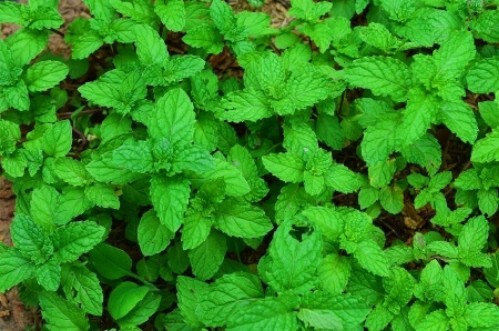 The leaves can also be rubbed on the skin to soothe abrasions such as mosquito bites, sores and herpes/cold sores. 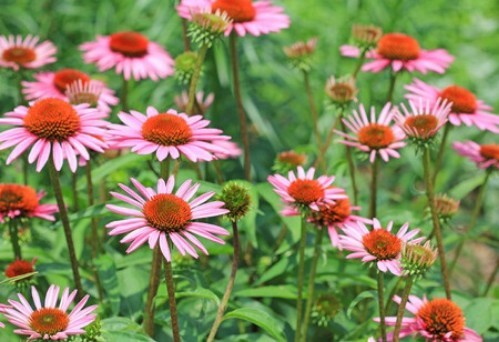 This Native American medicinal herb is most effective in reducing the severity of cold and flu symptoms such as a sore throat, coughing and fever. Overall, it helps in booting your immune system and fighting against infections. Feel free to eat some of the purple flowers’ petals and leaves fresh off the plant as soon as you start to feel a flu coming on; alternatively, you can steep them in boiling water. Parsley is overlooked as just a bit of decoration on your plate, but what it brings to the table far exceeds these aesthetics uses. Parsley not only acts a great immune booster, but it also helps to flush toxins from the body (cleanse the liver) and curb flatulence. 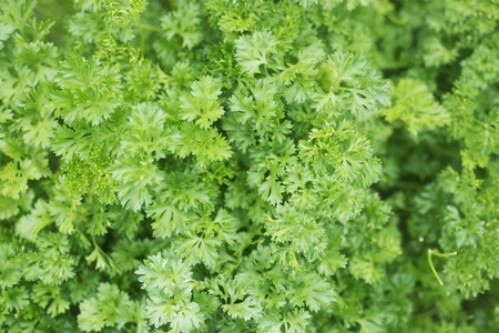 A mouthful of parsley also helps fight bad breath, especially when you’ve eaten a lot of garlic. 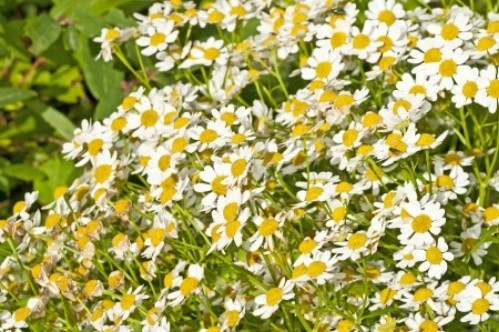 Feverfew is known by people who struggle with frequent migraines; it’s mostly brewed as a tea— although some people may also chew on the leaves—and taken at the onset of a headache. Some people have also praised it for its relief from menstrual cramps. Apart from merely enhancing the flavor of lamb, this Mediterranean herb is a great source of powerful antioxidants. It has actually been suggested that instead of downing that second cup of coffee when you need a pick-me-up, getting some rosemary in your system can heighten your concentration, improve your mood, sharpen your memory and give you a kick of energy in a much healthier way. Cilantro has a unique and strong flavor that’s either hated or loved; if you’re a fan then you’re doing your body a great service. It’s actually a very powerful digestive aid that also helps to flush out heavy metals and other toxins. Cilantro is pretty much a staple in Mexican and Thai dishes, so you may want to start experimenting a bit more with recipes. 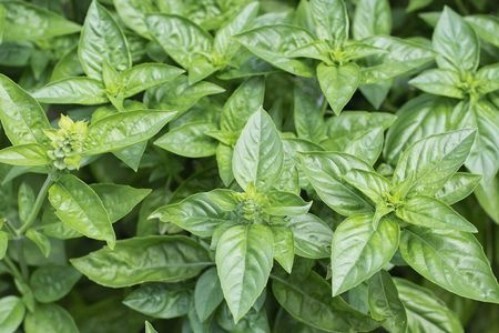 If you’re growing an herb garden—medicinal or not—you should definitely have basil in there since it is such a delicious, versatile and widely-used herb. Basil-infused water can be applied to breakout zones on your skin to fight pimples, leaves can be steeped in tea when struggling with stress or anxiety, ingesting it can detoxify the liver the morning after a few too many and soothe indigestion, and it can even be rubbed on insect stings or bites to get some relief from the pain caused by the venom. 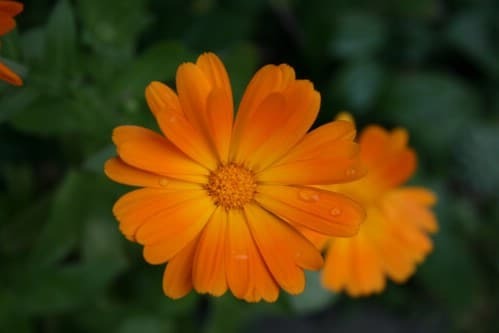 Marigold is rich in antioxidants that help repair cell damage caused by regular environmental factors as well as cigarette smoke. 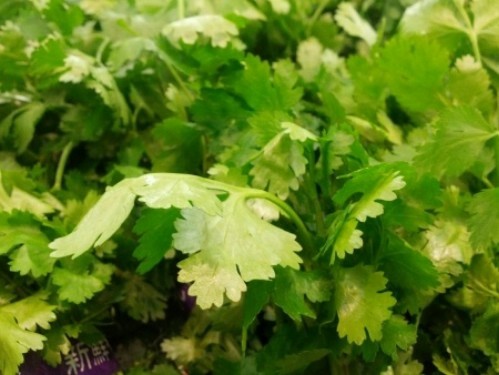 Whether you choose to eat the leaves on their own or in a salad, or drink an infusion of the leaves or petals of the pretty orange flowers, it can aide in promoting the regeneration of skin tissue in the case of burns or wounds, and fight against gastric or mouth ulcers and other digestive inflammation issues. Sage carries a range of antioxidant and anti-inflammatory compounds so it can help to soothe sore throats and mouth infections. 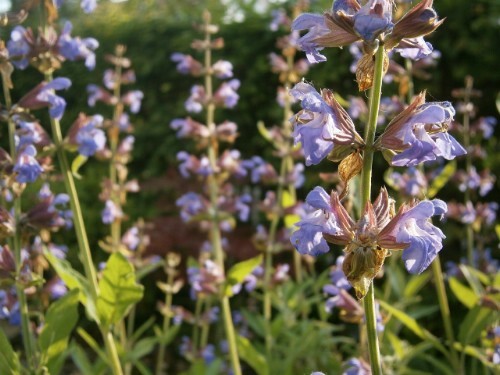 Some studies even suggest that this delicious herb can improve cognition in cases of Alzheimer’s, as well as overall memory enhancement in people of all ages. If you want to incorporate more sage into your diet you can either make it into a cup of tea or use it in pork, chicken, butternut or pumpkin dishes. ELISABETH KRUGER, Thanks for sharing this informative post. This post helps me to know about various herb that are used as food and also medicinal. Nice post.